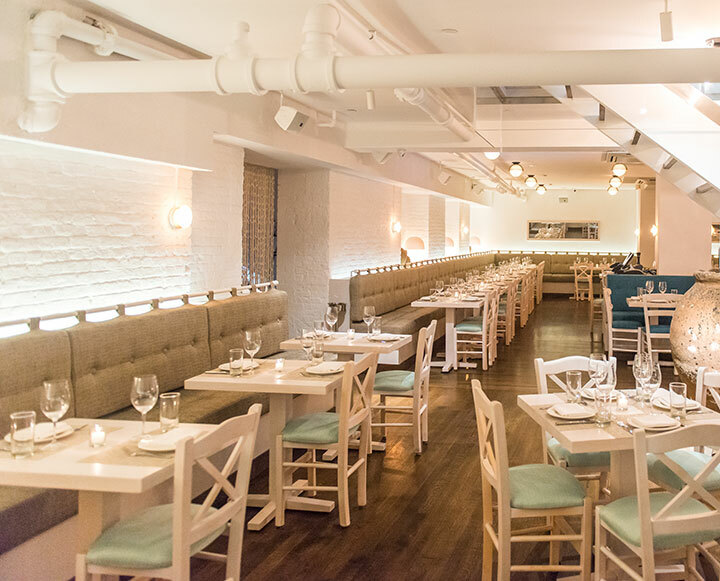 Our talented team is dedicated to present you with the best Greek dining experience. 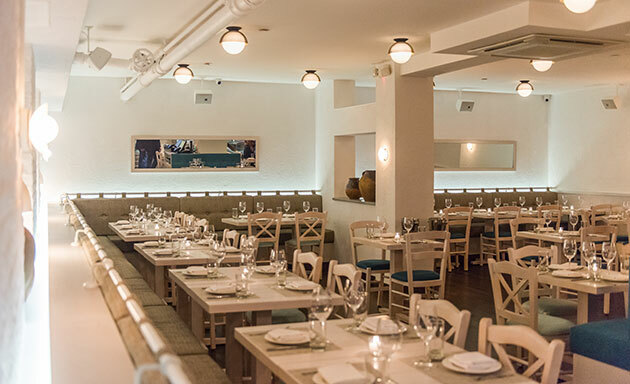 Blending true Greek cuisine with a modern day, cozy Mediterranean feel, Eléa will transport guests to a romantic island vacation while also evoking an intimate, softly lit aesthetic perfectly suited for the uptown neighborhood. The philosophy of Elea’s kitchen is one of creating bold flavors by amplifying the essence of seasonal ingredients. The signature pastas are made in-house daily and are paired with the highest quality, locally sourced ingredients.